These advocacy tools are designed to help rare disease patients, parents, caregivers and other affected parties learn the basics of legislative advocacy. 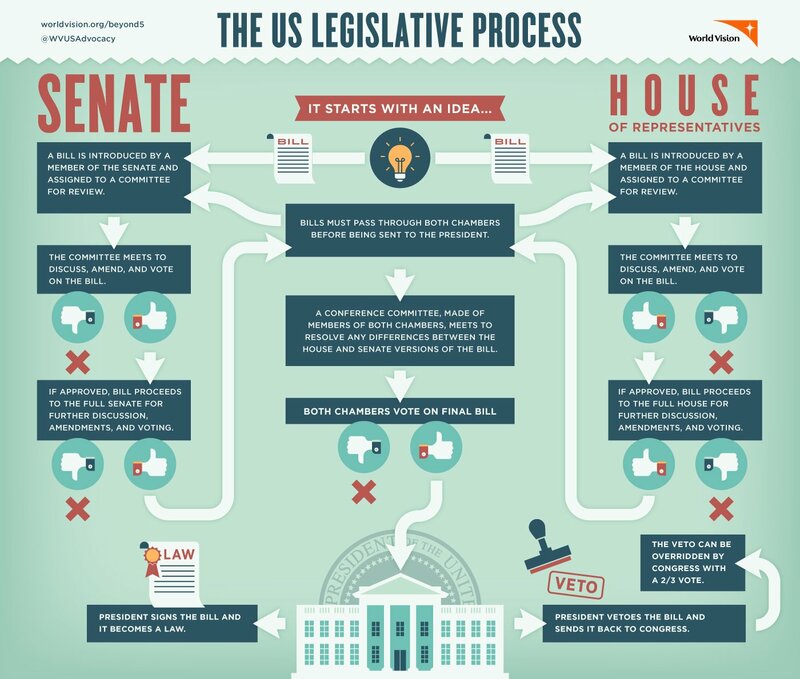 Below you will find resources that will help you understand the legislative process, how to get your organization’s message out, and means for contacting your elected officials. If you’ve found a tool that rare disease advocates should know about, email Shannon von Felden at svonfelden@everylifefoundation.org to have it added to the list.